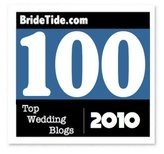 Relentless Bride® Weddings, Wedding Planning, Life & Marriage: I Won I Won I Won! 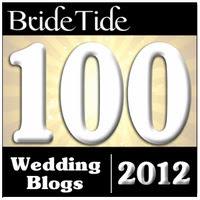 As all my readers know, I am a blog freak now! One of the blogs I like to stalk is DCNearlyWeds. And my stalking has paid off. I just won $100 certificate to Wedding Paper Divas by leaving a comment on their post for a contest! :) How cool is that! Totally kick a$$! The blogosphere is so much fun!